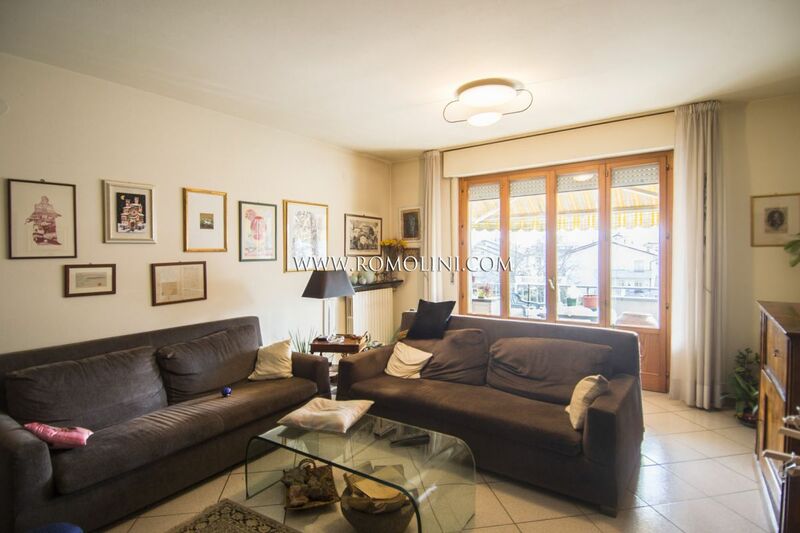 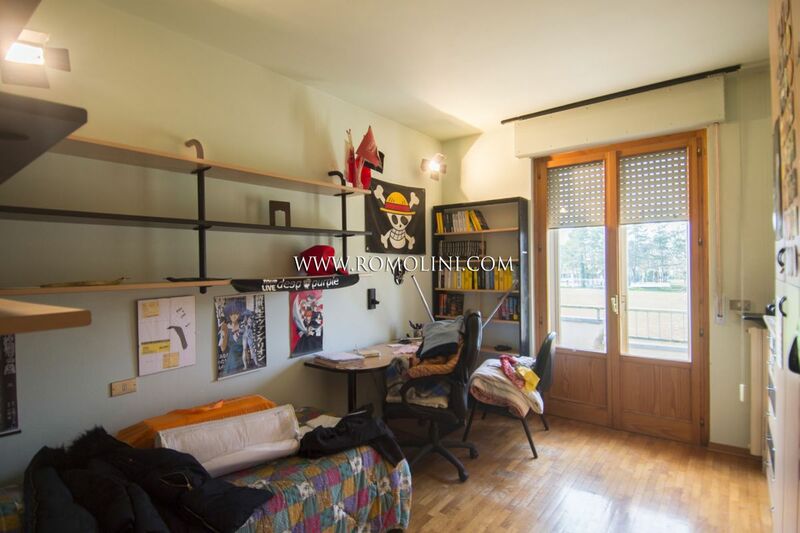 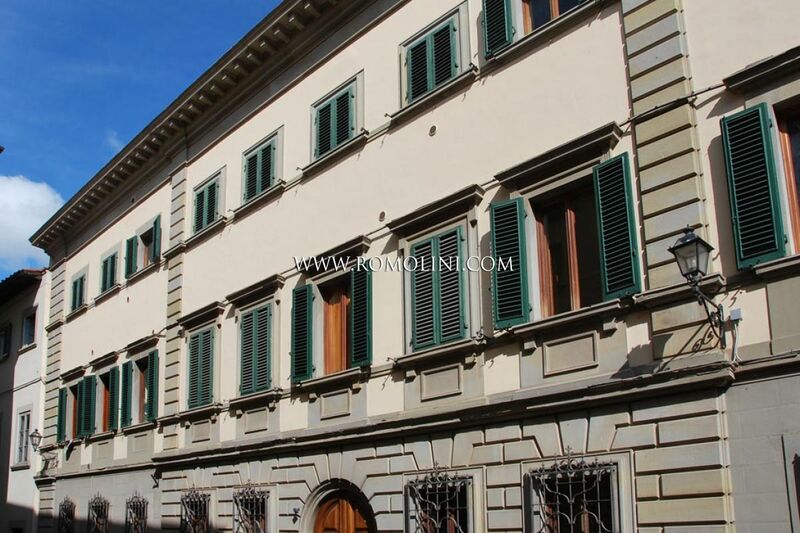 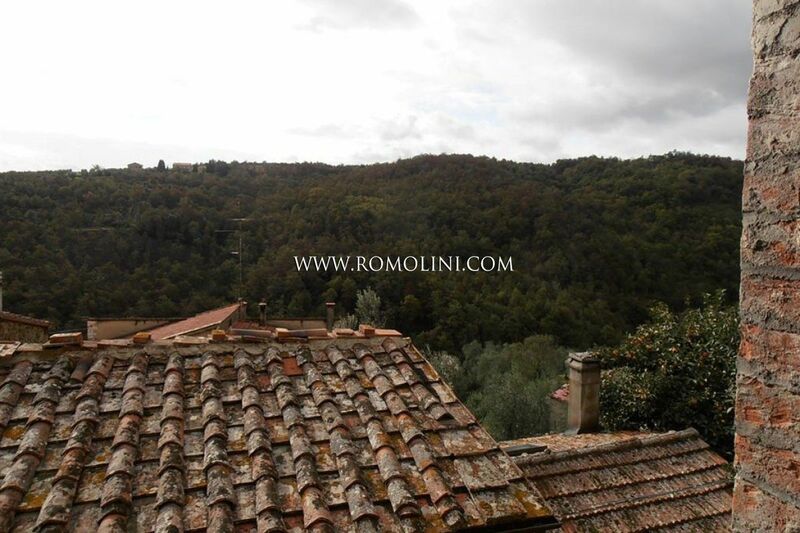 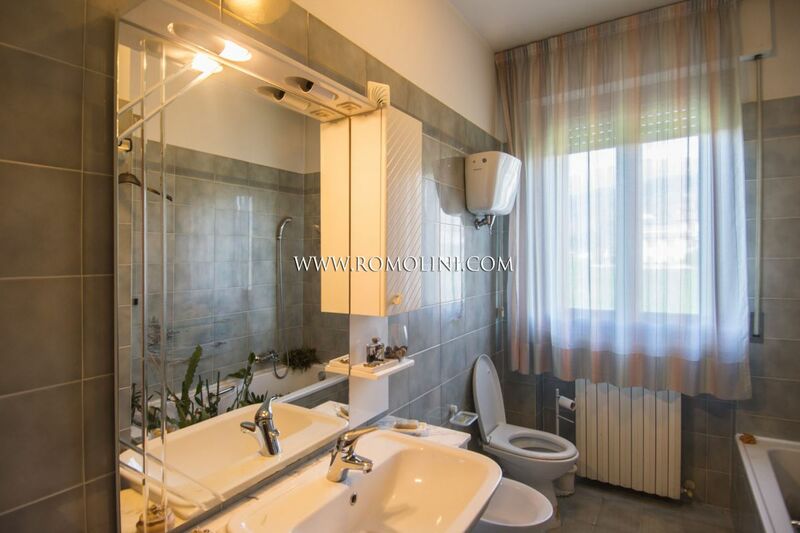 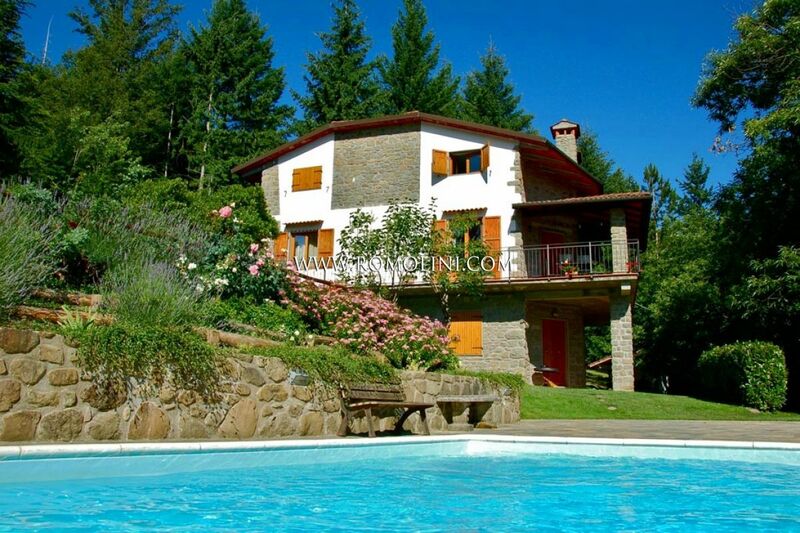 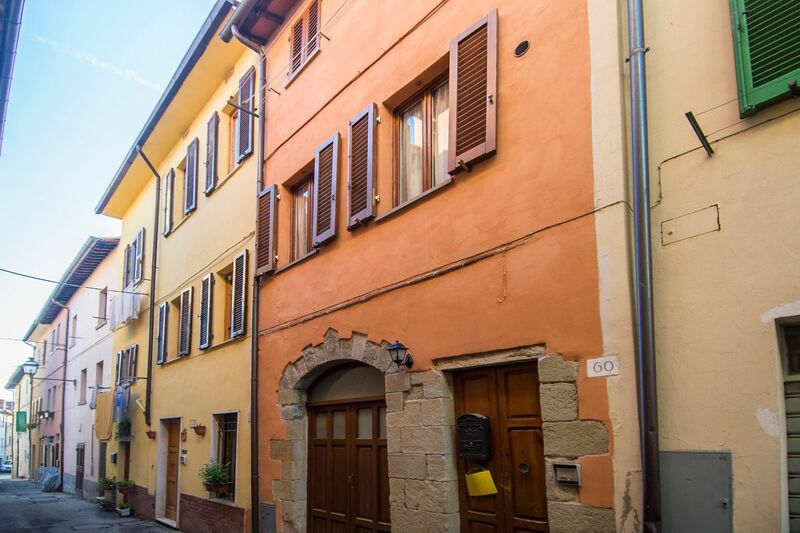 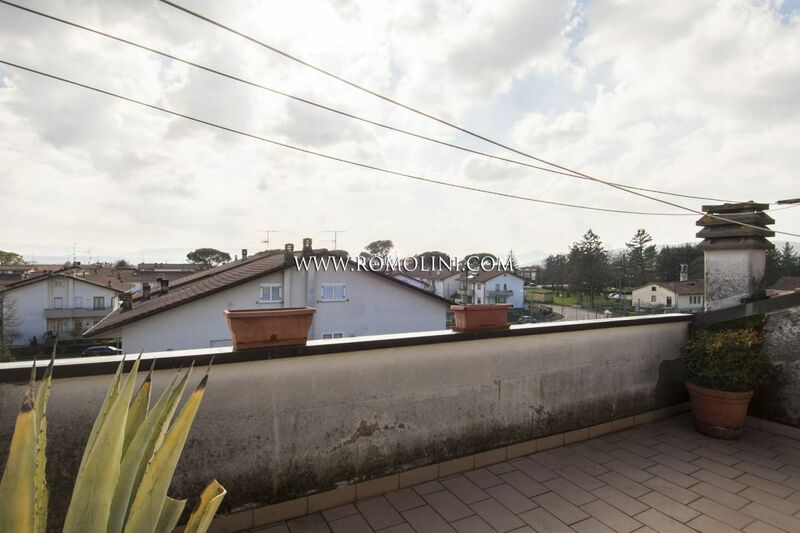 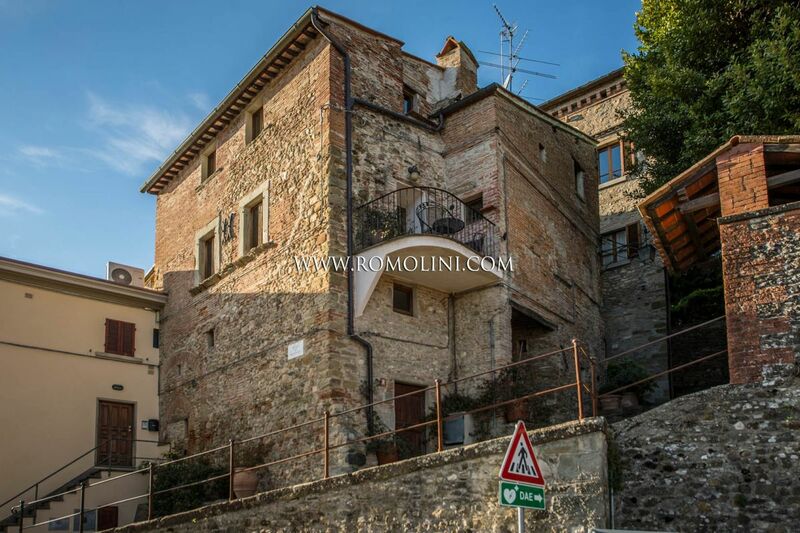 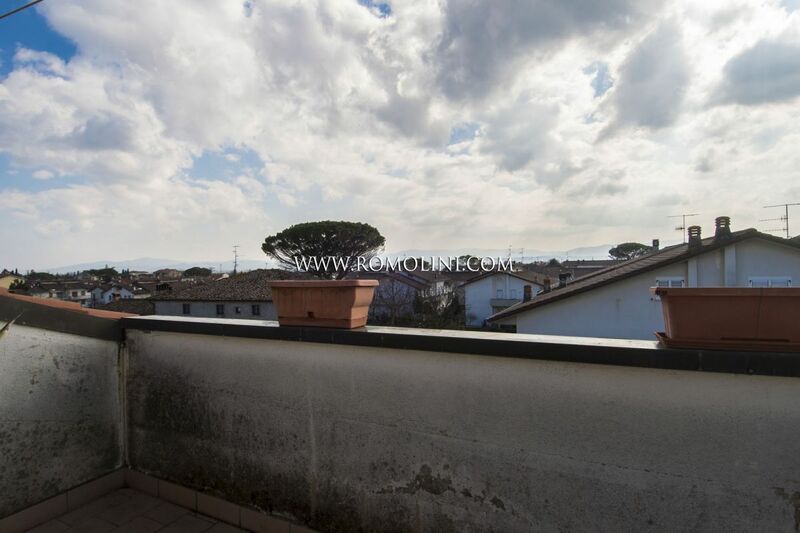 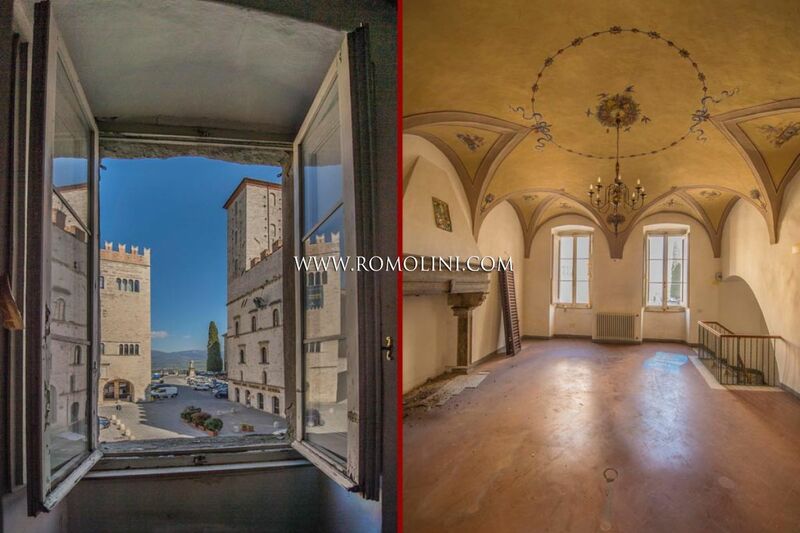 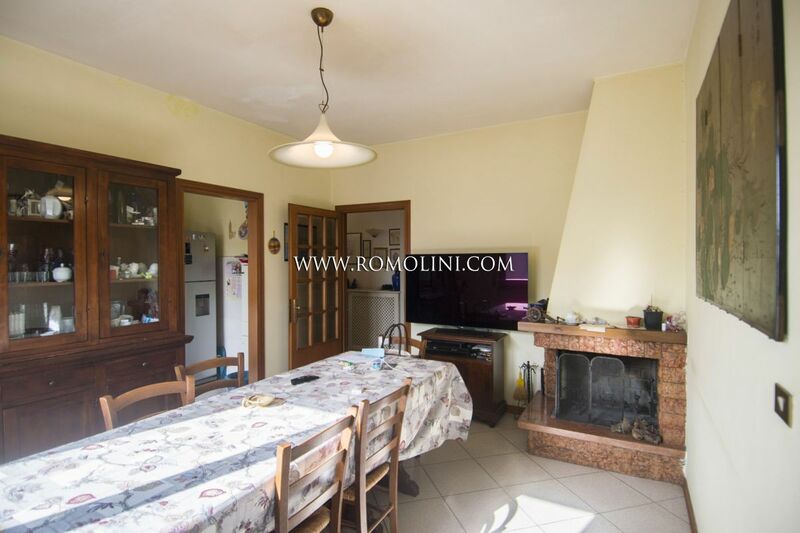 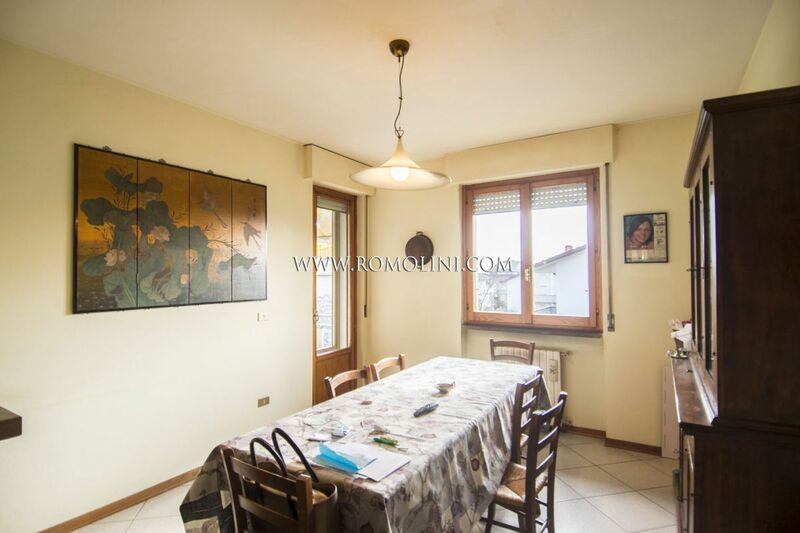 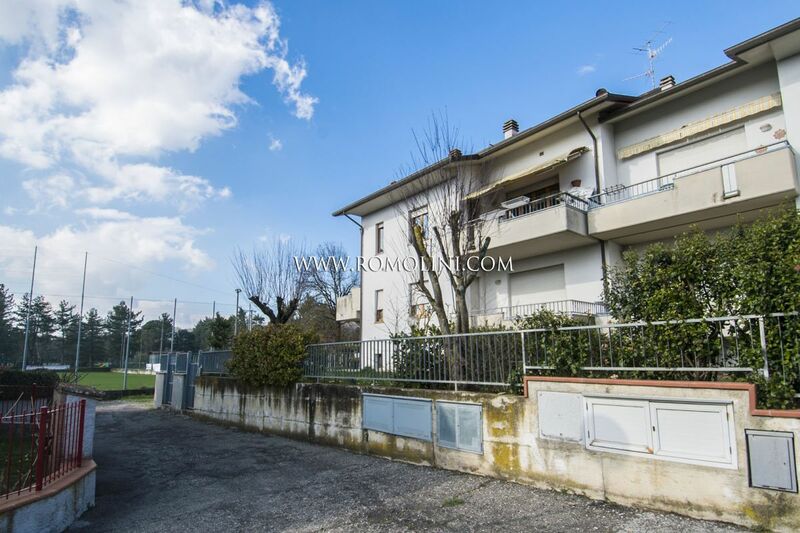 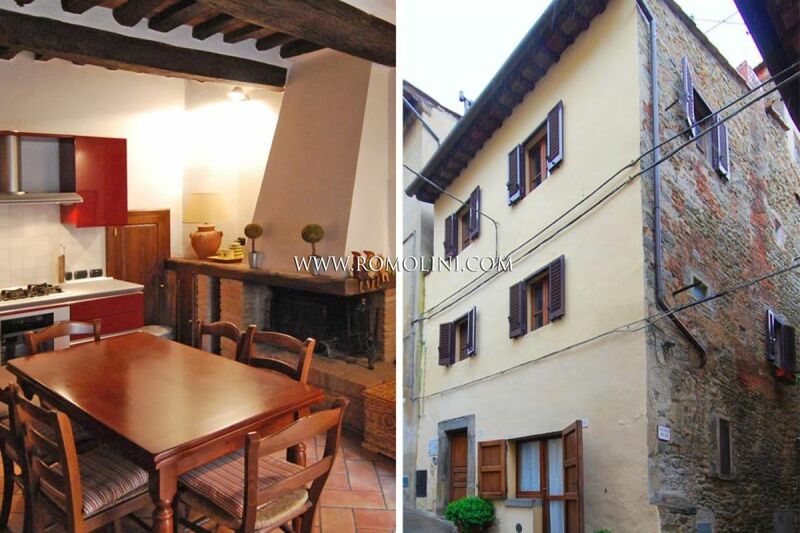 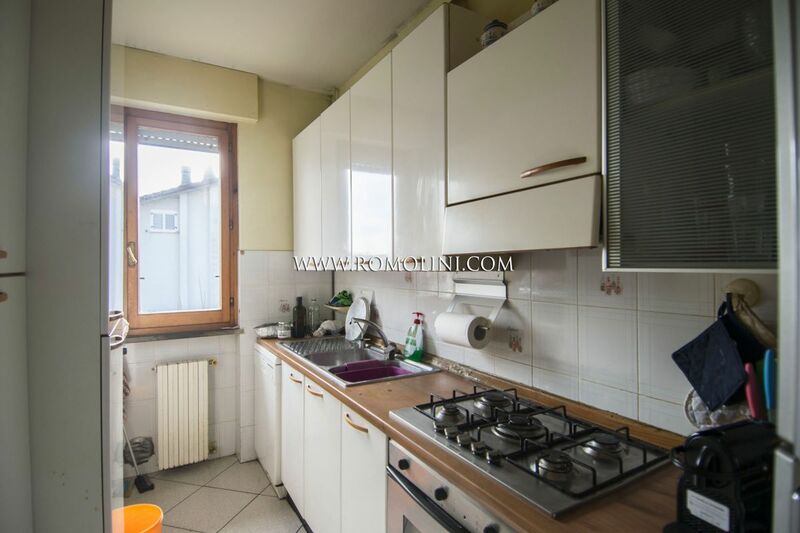 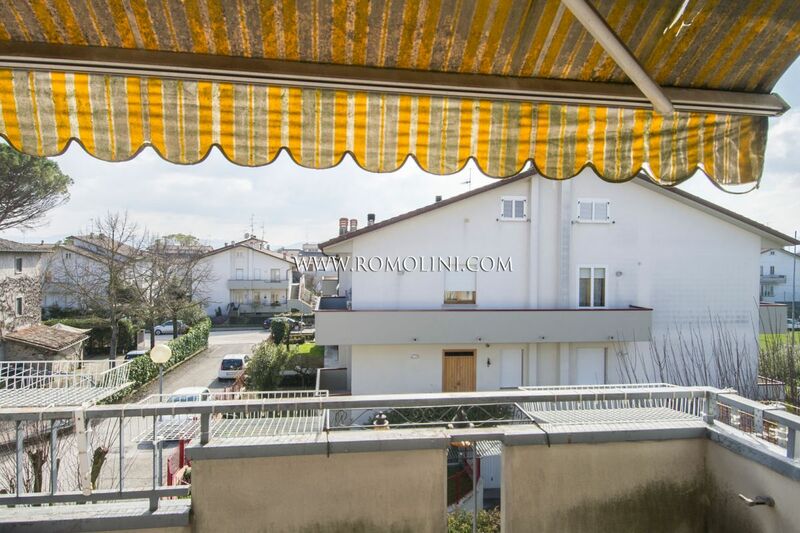 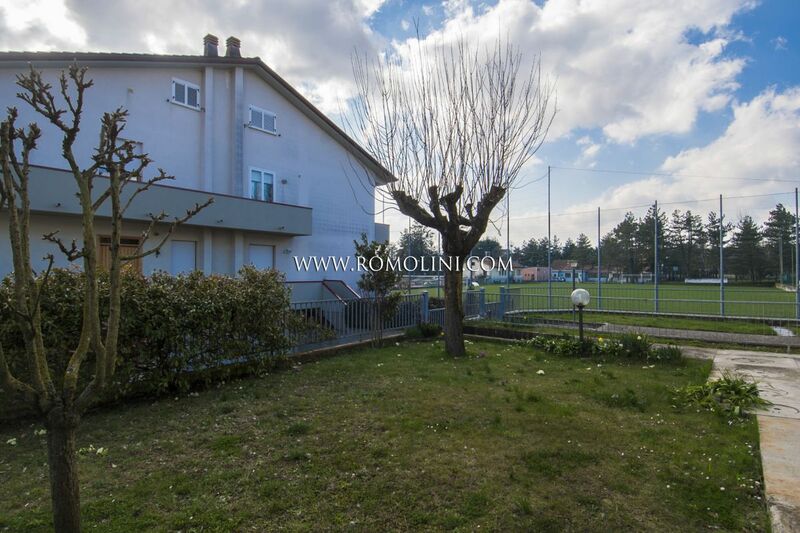 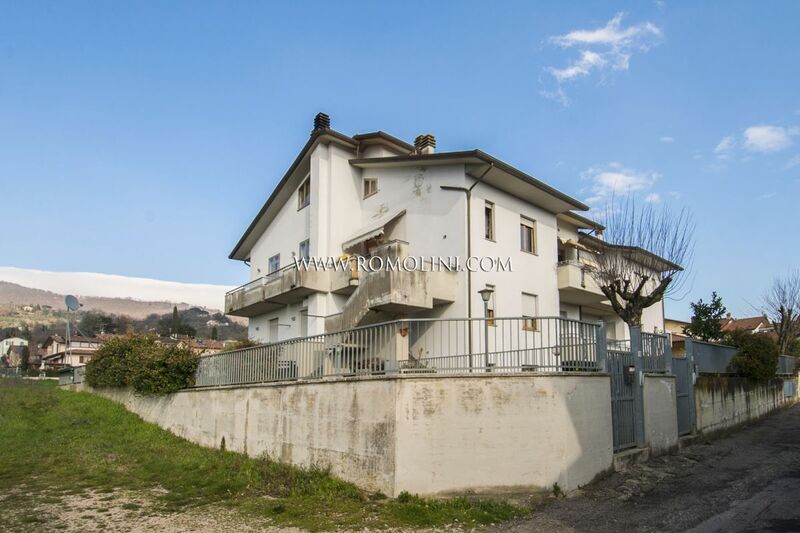 In a residential area not far from the historic centre of Sansepolcro, in Tuscany, 240 sqm 3-bedroomed apartment inside a semi-detached house. 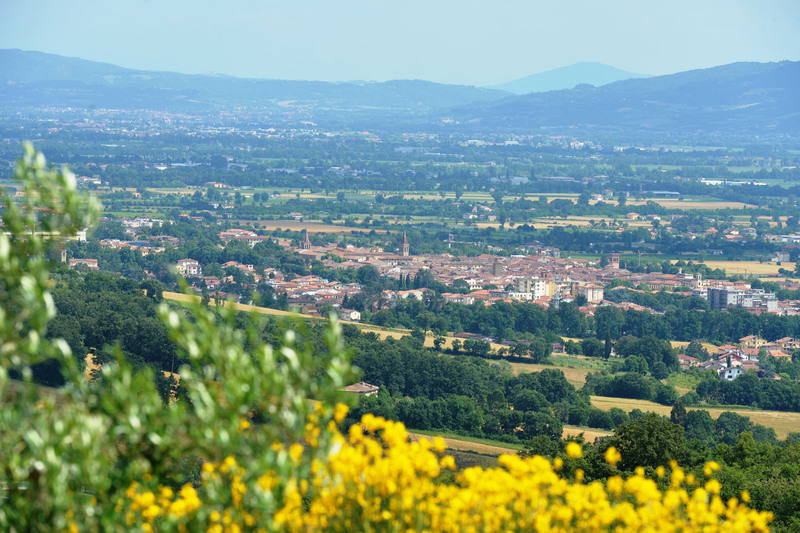 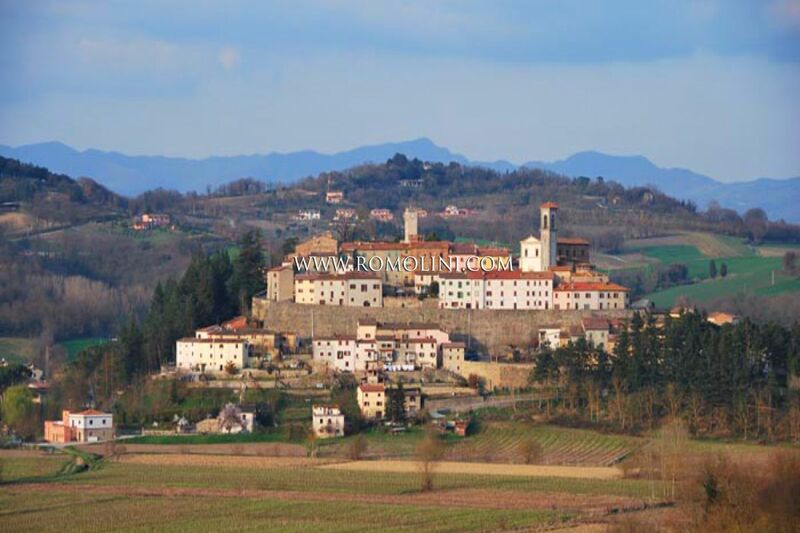 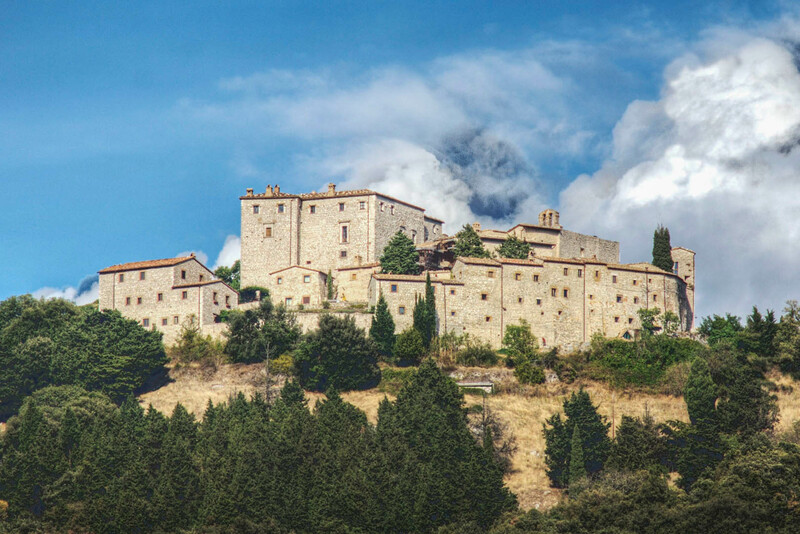 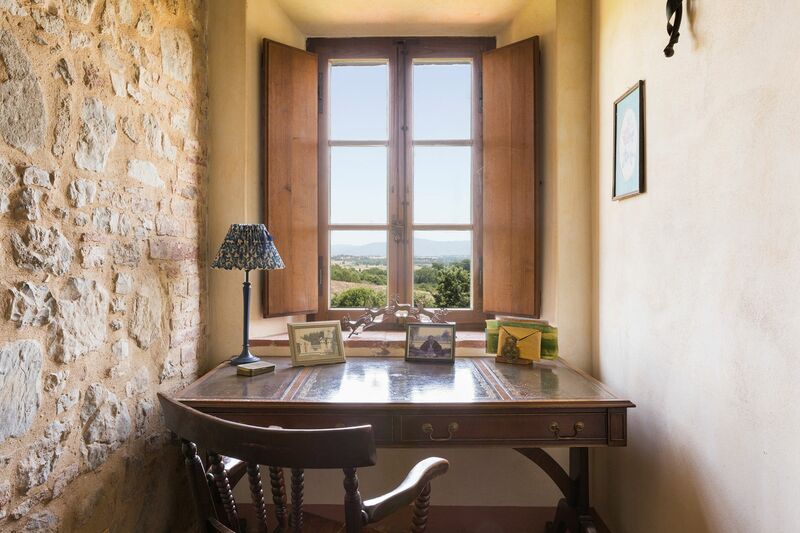 Easily reached via the municipal road network, the apartment grants a quick access to several tows of Umbria and Tuscany: the medieval hamlet of Anghiari (10km; 15’), the Roman Città di Castello (19km; 15’), the hometown of Michelangelo Buonarroti (24km; 30’), Arezzo (38km; 40’), the Etruscan Perugia (71km; 55’), the medieval Siena (105km; 1h 35’) and the Renaissant Florence (111km; 1h 35’). 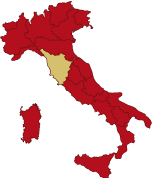 The closest airports to the property are Perugia Sant’Egidio (69km; 50’), Firenze Peretola (131km; 1h 35’), Ancona Falconara (154km; 2h 5’), Bologna Marconi (176km; 1h 50’), Pisa Galilei (192km; 2h 15’), Roma Ciampino (251km; 2h 40’) and Roma Fiumicino (265km; 2h 45’). 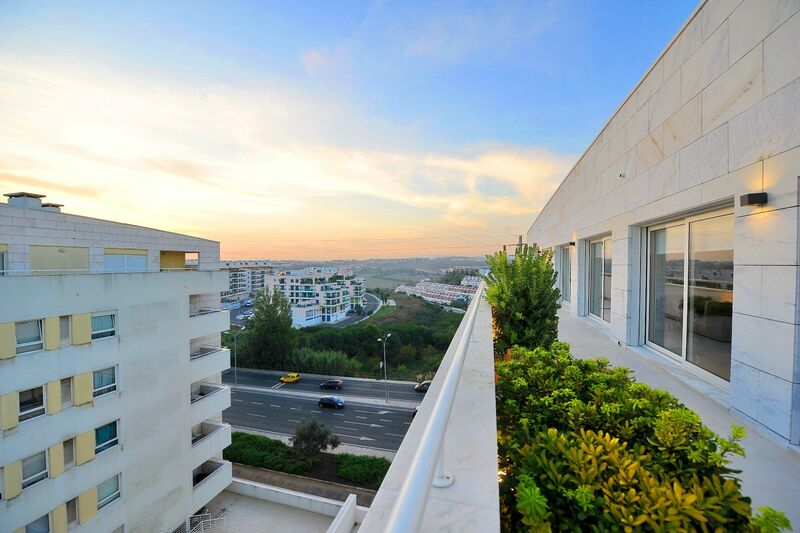 The apartment (200 sqm – 2,152 sqft) is located on the first and second floor of the building and boasts an independent access from the outside. 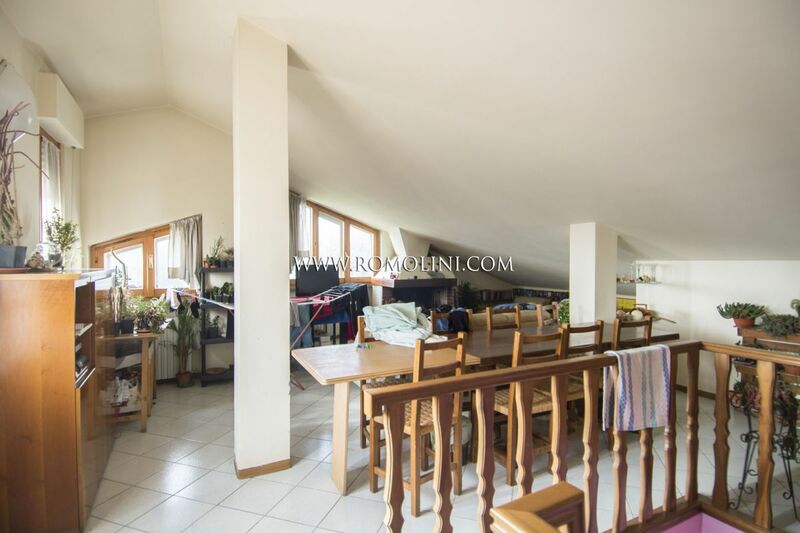 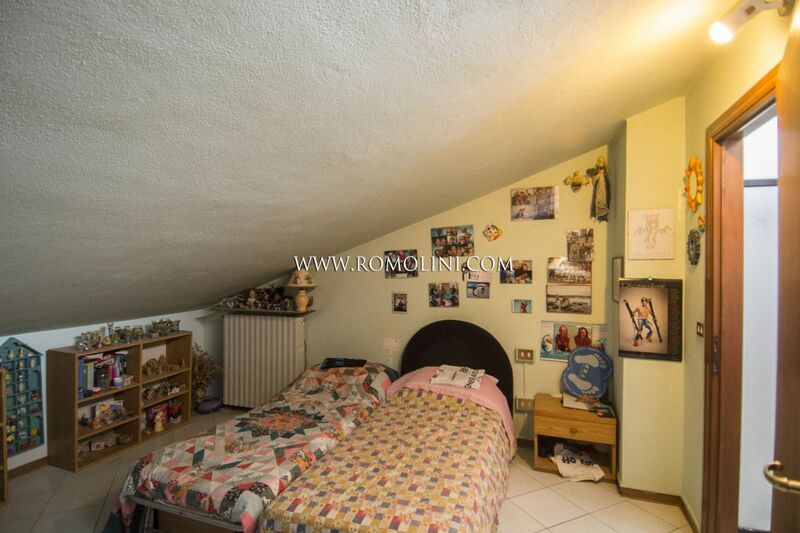 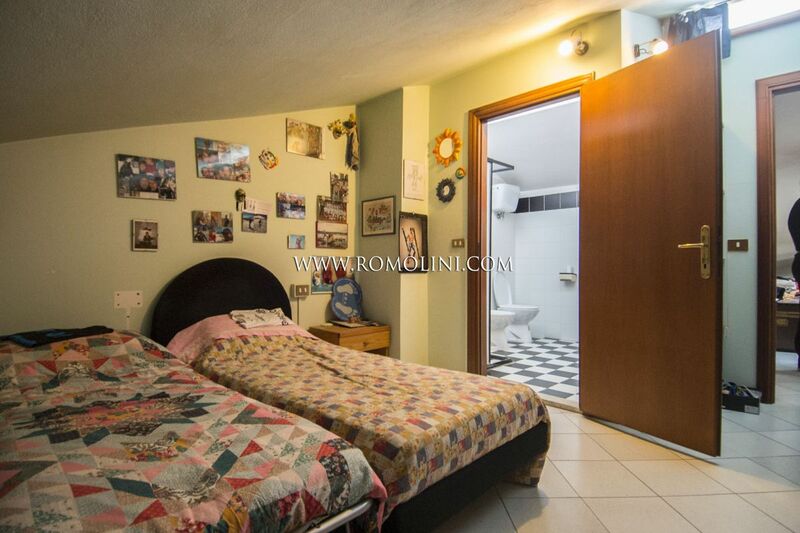 - Second floor: living room with terrace, bedroom and bathroom. 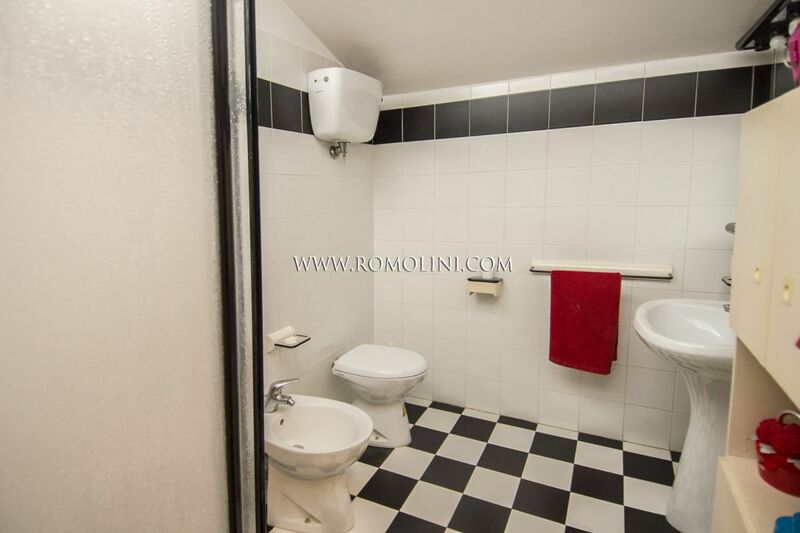 The apartment is located on the first and second floor of the buildings and in good structural and aesthetic conditions. 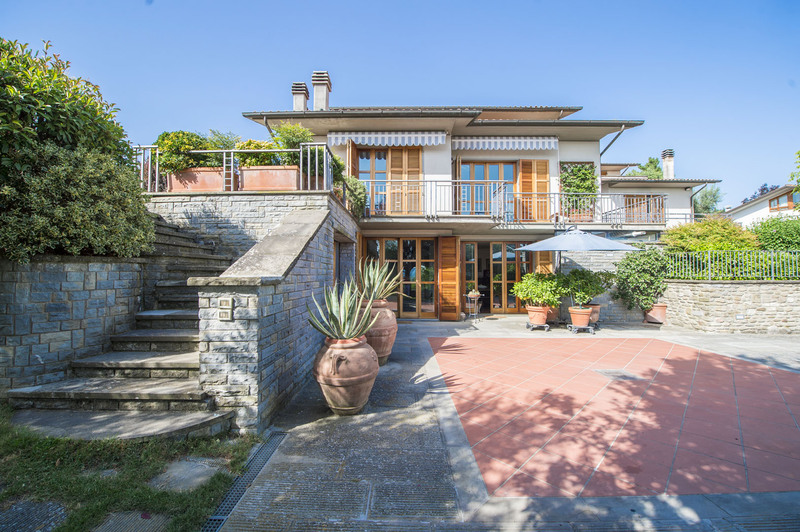 Among the main characteristics of the building there are parquet floors, ceramic floors, wooden fixtures and masonry fireplaces. 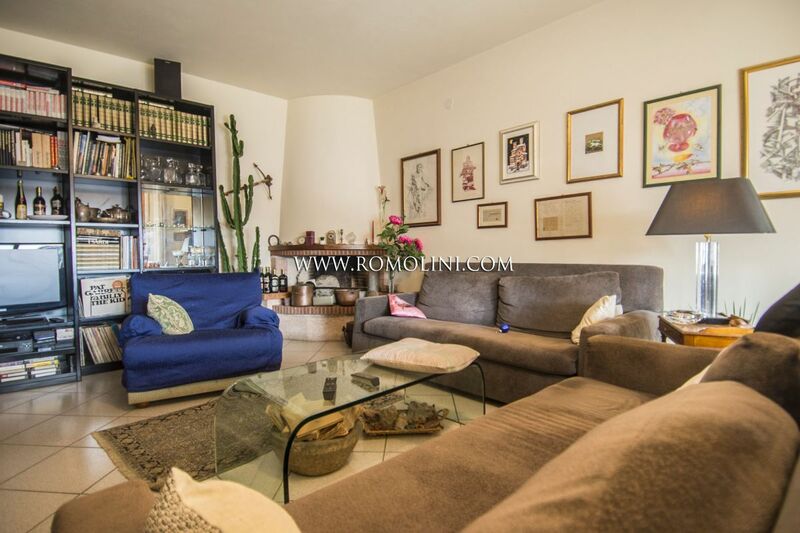 The apartment boasts 4 terraces and a private garden on the front.